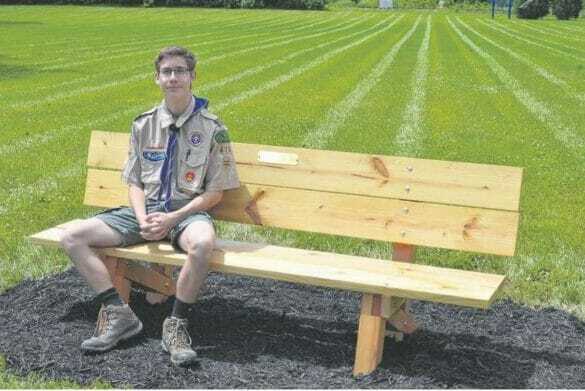 Thanks to three local Eagle Scouts, the City has gained some new recreational items in it’s parks! Ben Joyce built a ga-ga ball pit at Municipal Park, Colin Pawletzki installed a bicycle-repair station at the Heritage Rail Trail and Seth Walczak added three benches to Darby Glen Park. Read the full story by ThisWeek Community News here.